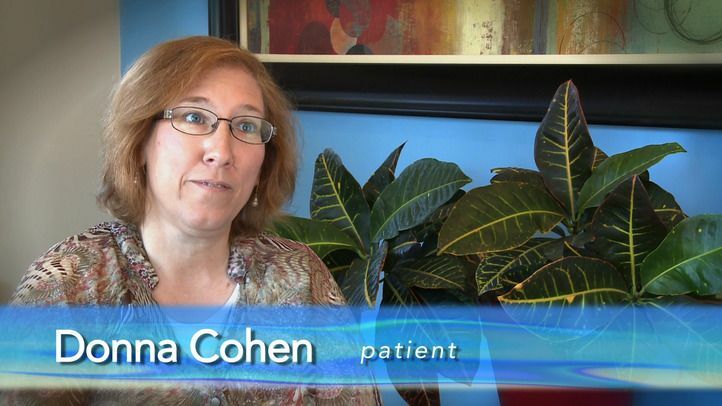 Donna Cohen is a patient of Dr. Stephen Lipman, and has had a number of treatments performed over the years. She continues to come to Family Dentistry of Windsor because of the very comfortable and caring atmosphere and high quality dental services. She would recommend Dr. Lipman and his team to other patients.